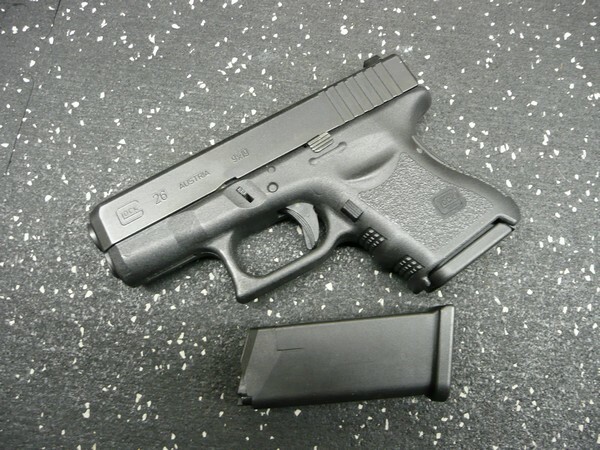 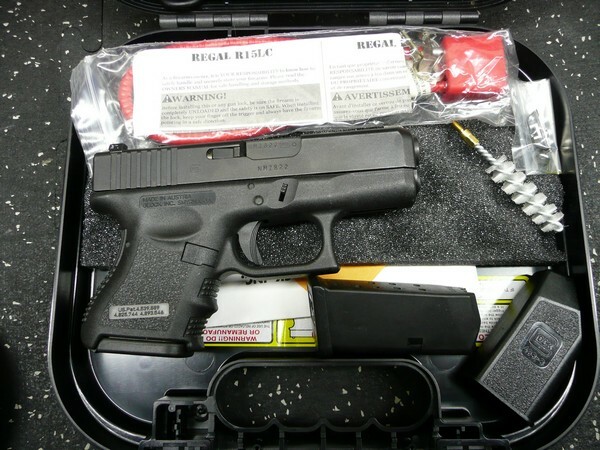 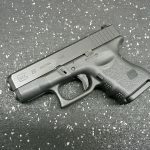 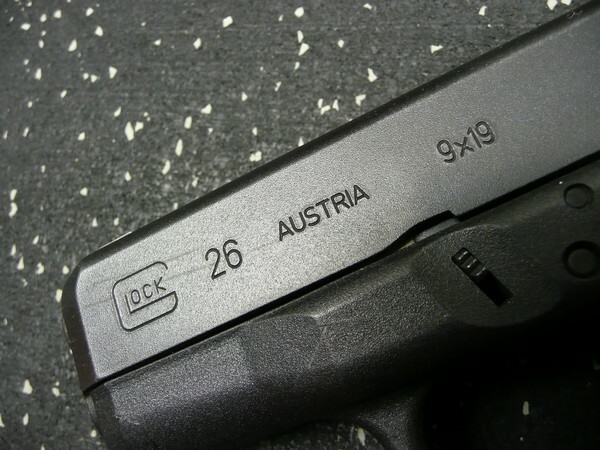 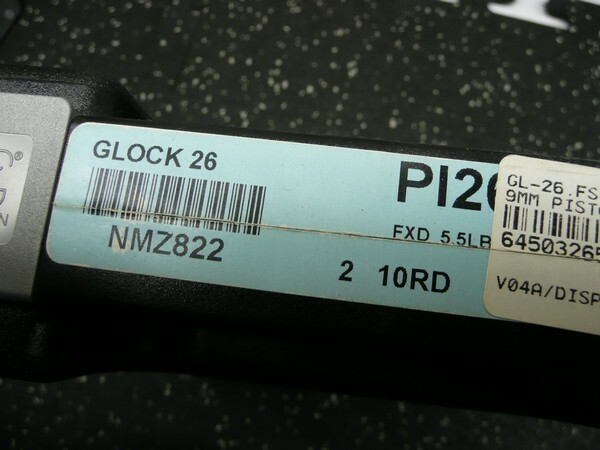 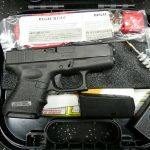 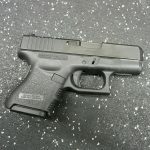 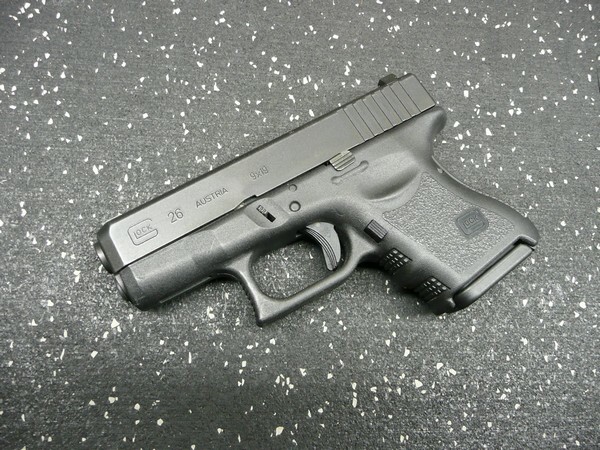 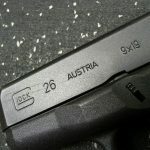 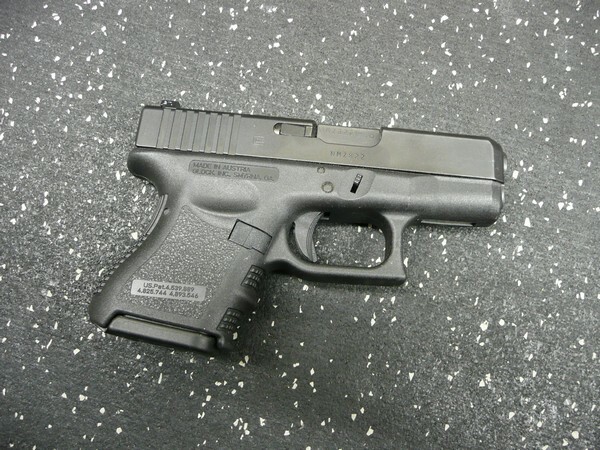 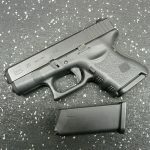 Glock 26 pistol, cal 9mm w/trijicon night sights. 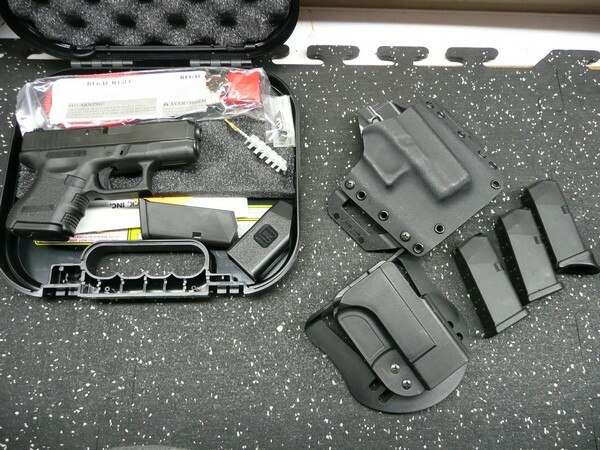 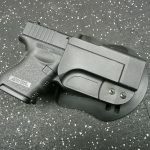 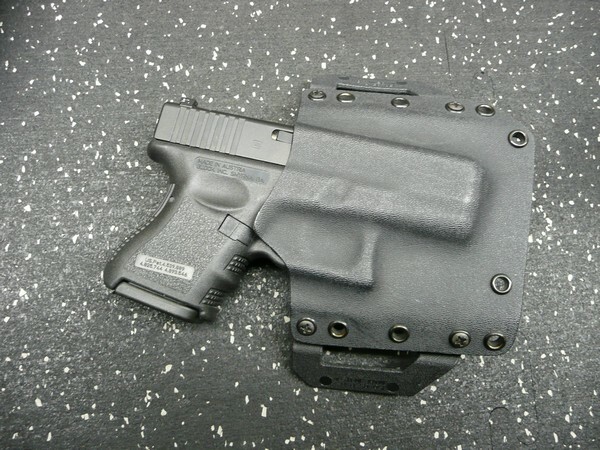 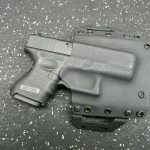 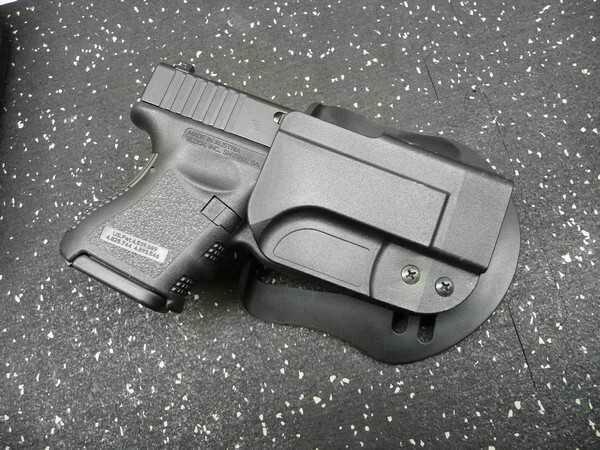 This was a trade in from a local LEO that used this as a off-duty carry gun. 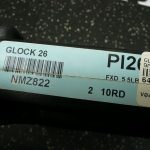 Payment by USPS MO or Visa/MC. 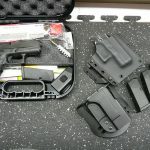 I also accept stripper clips as payment, so message me for a value quote.